Richard Haber DDS Richard Haber DDS Cosmetic Dentistry, Los Angeles dentist, porcelain Veneers dental Implants . This Los Angeles Cosmetic dentistry website provides information on the latest Los Angeles cosmetic dentistry, and dental porcelain veneers procedures from a Cosmetic dentist located in Los Angeles, California. Thank you for your interest in our Los Angeles Cosmetic Dentistry practice and please take a few moments to browse through our site. 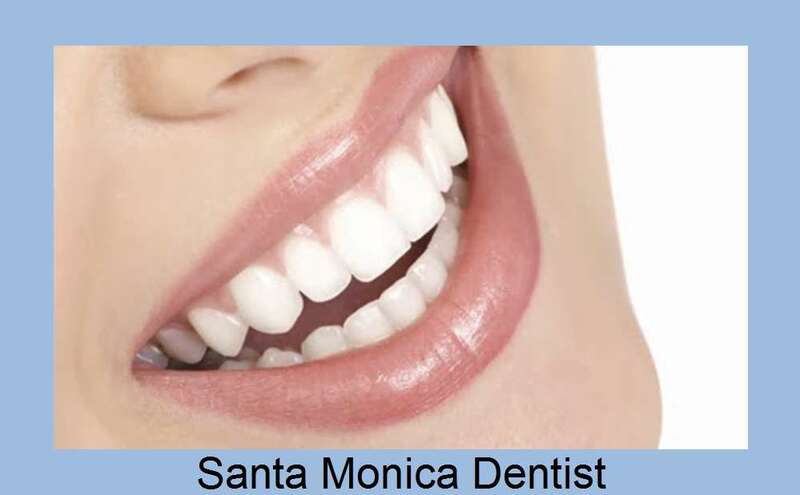 Cosmetic Dentistry in Los Angeles.